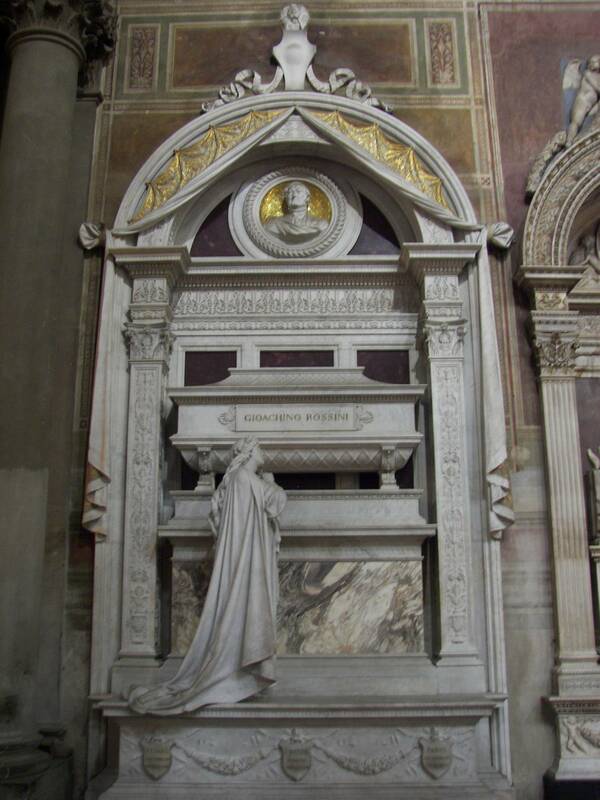 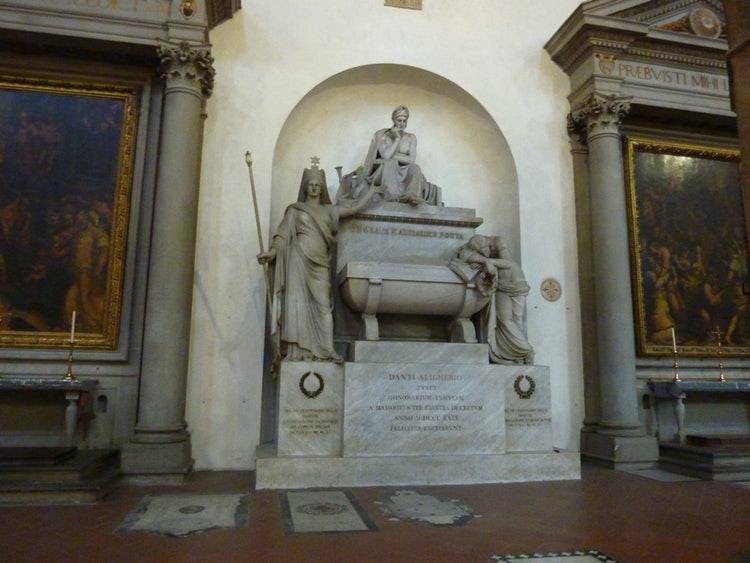 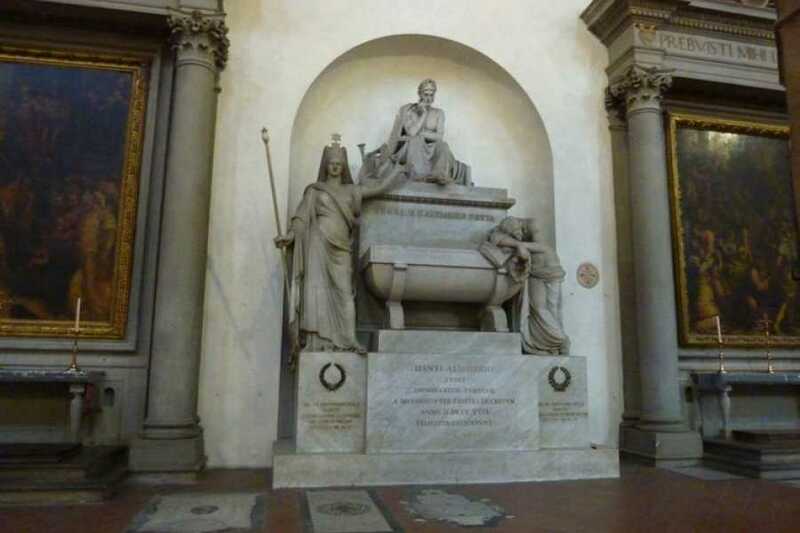 The monument dedicated to Michelangelo built in 1564 and the one made for Galileo later on, inspired Ugo Foscolo who, in thepoem entitled I Sepolcri written in 1807, calls Santa Croce "the Temple of the Italian glories", marking its change from Pantheon of the town of Florence to Pantheon of the Italians. 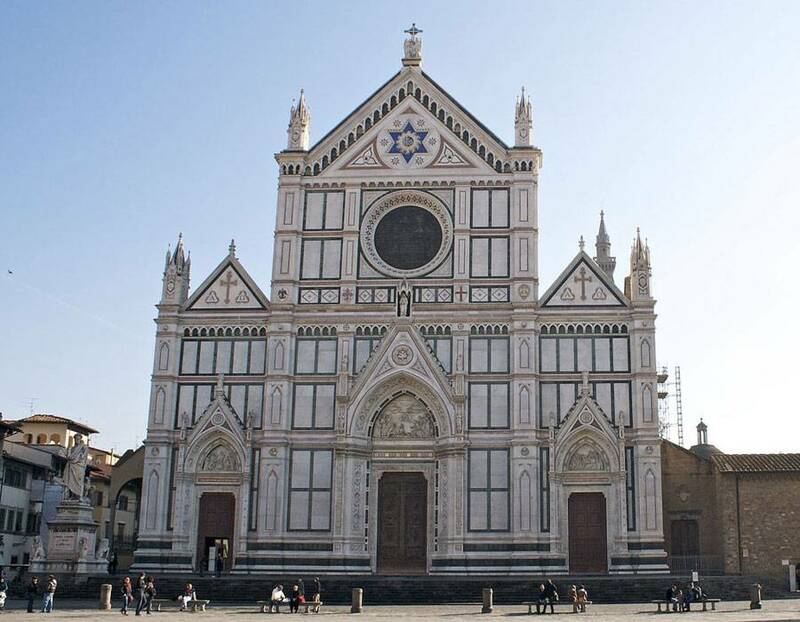 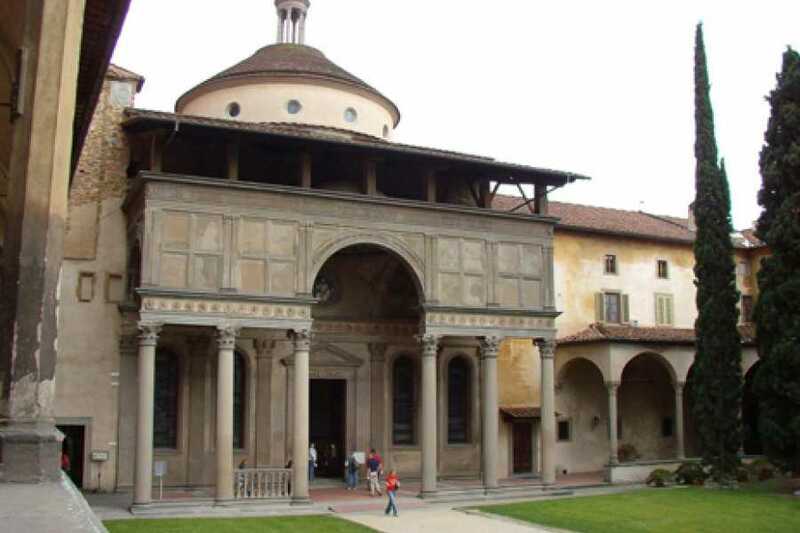 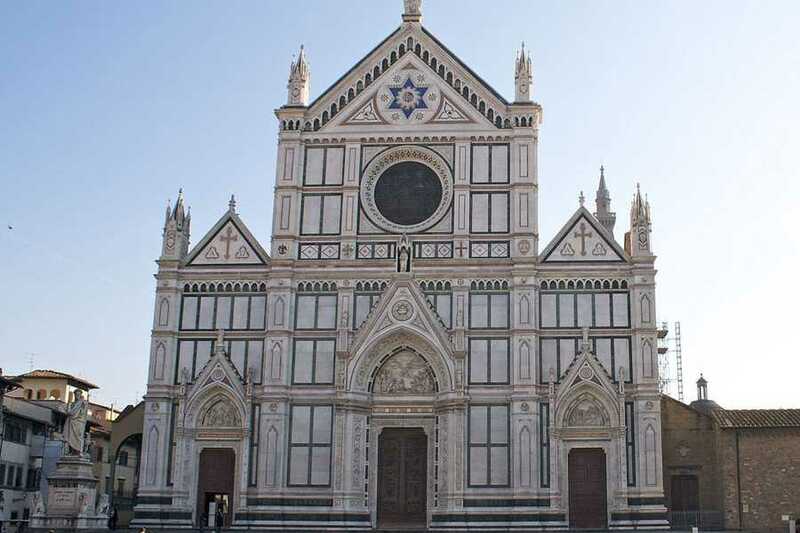 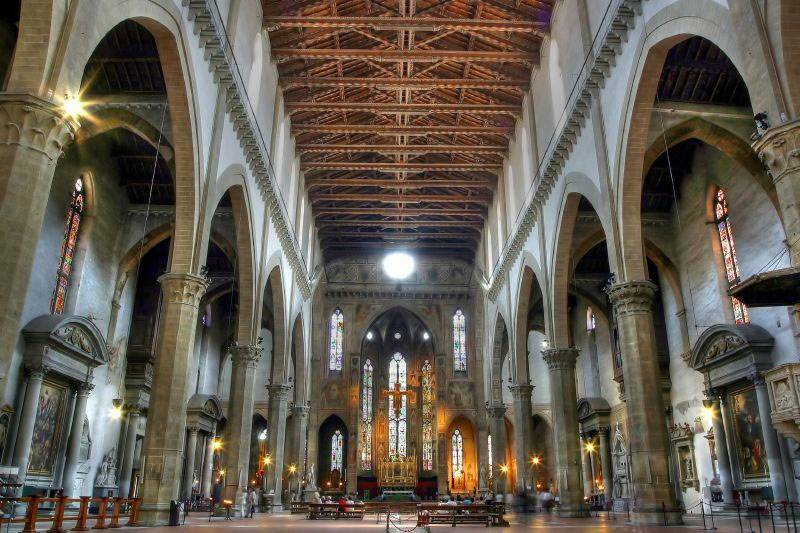 There are sixteen family chapels that help compose the Santa Croce Basilica, considered the largest Franciscan church in the world and legend tells us that that Santa Croce was founded by St Francis himself. 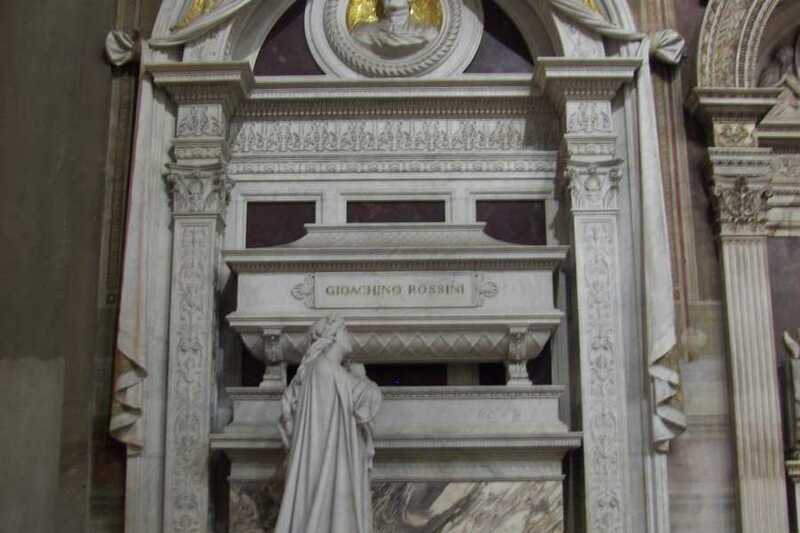 Well-to-do families typically had chapels built and decorated in their honor and dedicated to a favorite saint.